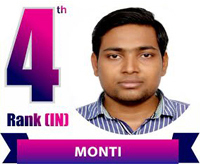 B.Tech (Hons.) IIT Roorkee, Department of Electrical Engineering. 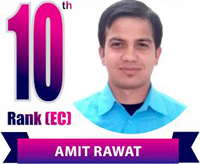 Has a distinguished record of securing more than 150 marks out of 200 in IES Interview conducted by UPSC. Qualified I.E.S. Exam conducted by UPSC five times in the year 2002, 2004, 2005, 2006 & 2007 with AIR-23, AIR-27, AIR-15, AIR-11 & AIR-02 respectively. 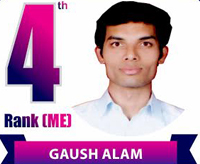 18 Years of Teaching Experience in guiding/training the students for IES, GATE & PSUs. Author of more than 20 Text books & Guide books in the relevant field. More Than Thousands of Selections From His Classroom Programme. "In competitive, examination questions never repeat and concepts never change. It is worth to understand ten basic concepts rather than memorizing 10,000 questions". General Studies and Engineering Aptitude IES 2020 @ Rs 10,000/- Enroll Now ! A WORD FROM THE DESK OF M.D. It was an immense pleasure for me to be the student of Qaisar Hafiz sir classroom programme. I am immensely thankful to team Engineers Zone in achieving AIR-02 in ESE 2017. The institute classroom notes, online test series with performance analysis and proper guidance throughout the preparation were really helped me a lot. I would recommend Engineers Zone to join for their preparation for timely success. I would like to thank Qaisar Hafiz sir and team Engineers Zone in qualifying ESE 2017 with AIR -07. Engineers Zone’s conventional practice classes, test series, interview guidance programme and mock interviews were very much helpful during my preparation. So, I will recommend students to go with Engineers Zone preparation. I am really thankful to team Engineers Zone in qualifying GATE 2017 with AIR-04. The practice questions and test series provided during preparation were really very much helpful and similar to the questions asked in GATE examination. 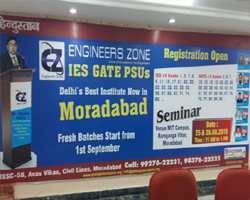 So, I will recommend students to go with Engineers Zone for GATE preparation. I would like to thank team Engineers Zone in qualifying GATE 2017 with AIR-07. The study material practice questions and online test series questions were of same pattern and level as asked in GATE examination. I would recommend students to join Engineers Zone. 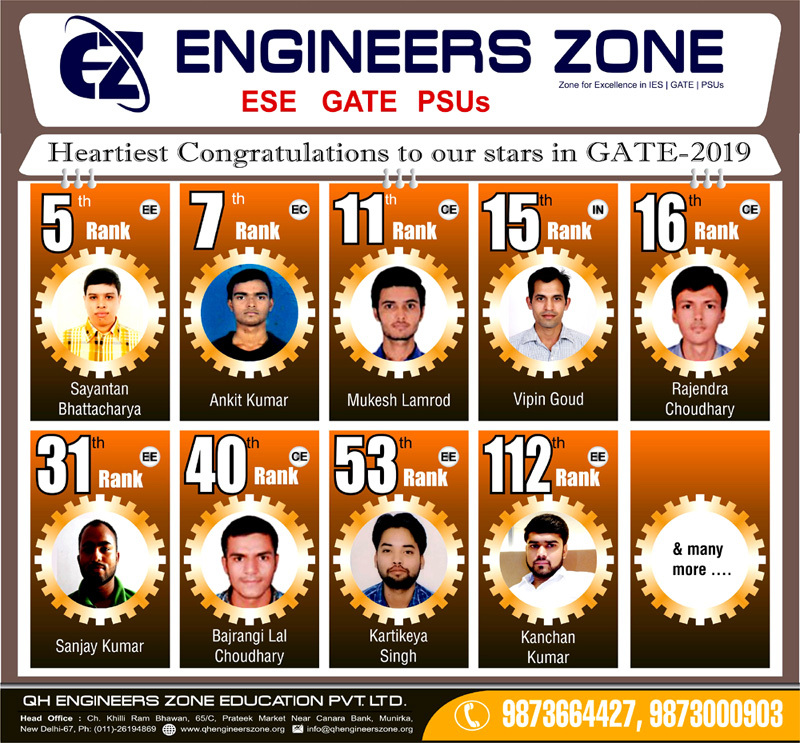 I would like to thank Engineers Zone for providing right guidance in securing AIR-48 in GATE 2017. The test series questions were of the same level and pattern as asked in the examination. 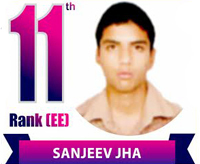 I am thankful to Engineers Zone for my success. I would like to recommend Engineers Zone for GATE preparation. Engineers Zone has given me a confidence in securing AIR-46 in GATE 2017. The institute faculty members are really awesome besides their subject’s expertise they also motivated during preparation. My heartiest gratitude and thanks to Qaisar Hafiz sir and team Engineers Zone. I would recommend students to join Engineers Zone. 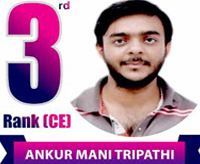 I am really very thankful to team Engineers Zone in securing AIR- 03 in GATE 2017 and AIR- 36 in IES/ESE 2017. 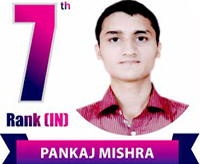 The Engineers Zone interview guidance programme, mock interviews, study material practice questions and online test series were very much helpful in my success. 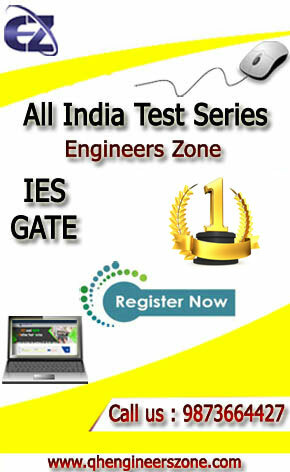 I would like to recommend students to join Engineers Zone for GATE & ESE/IES preparation.